In summer, you will find festivals in all corners of Japan. Winter has illumination displays at nearly every park or attraction you can find. Spring has Hanami underneath the flowers and budding trees. But what about fall? 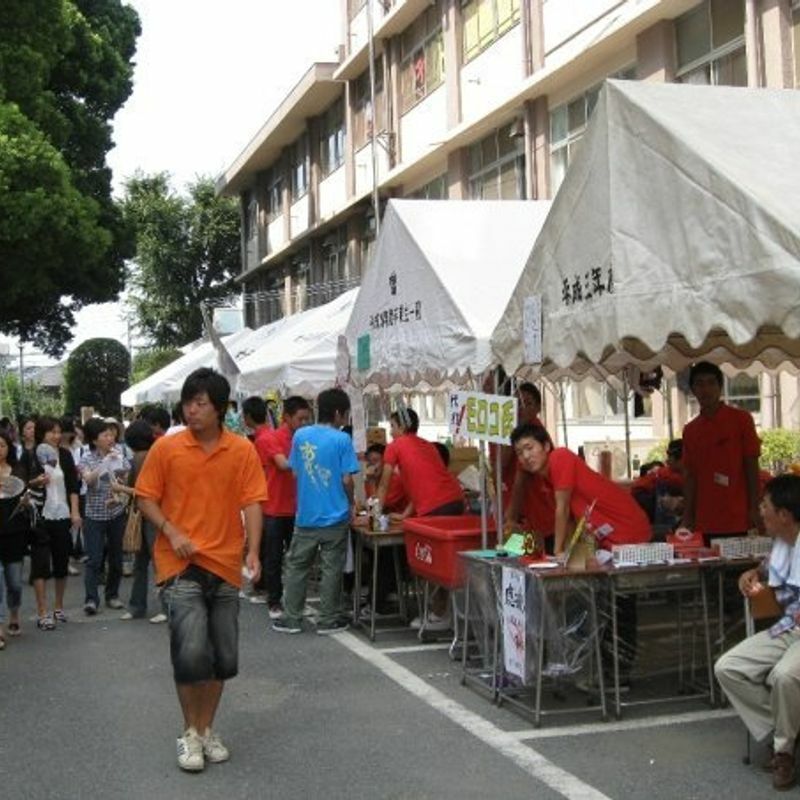 In fall, there are the school festivals. They are actually called "culture festivals". High schools and many universities all around Japan hold a big event every year performing and displaying works they have done during the semester. 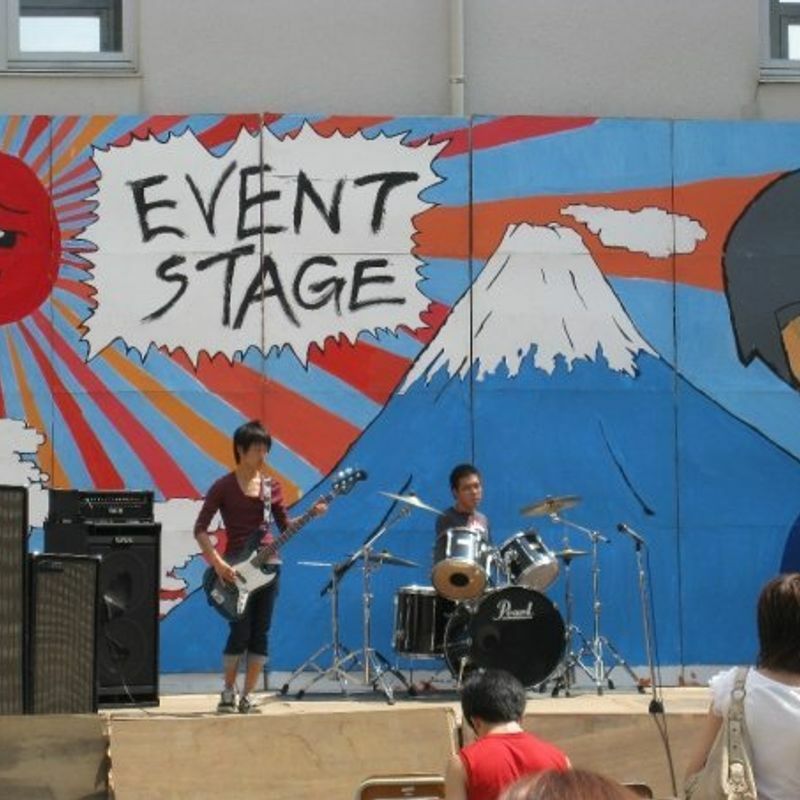 The first time I heard of the school cultural festival was from the anime, Azumanga Daioh. The characters made a stuffed animal cafe for their "project" and all of the class members participated by greeting, serving tea, or even advertising their cafe around campus during the event. Going to a school cultural festival was like stepping into one of my favorite anime. 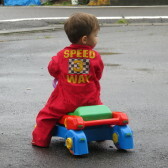 More so than anything I have done in Japan. 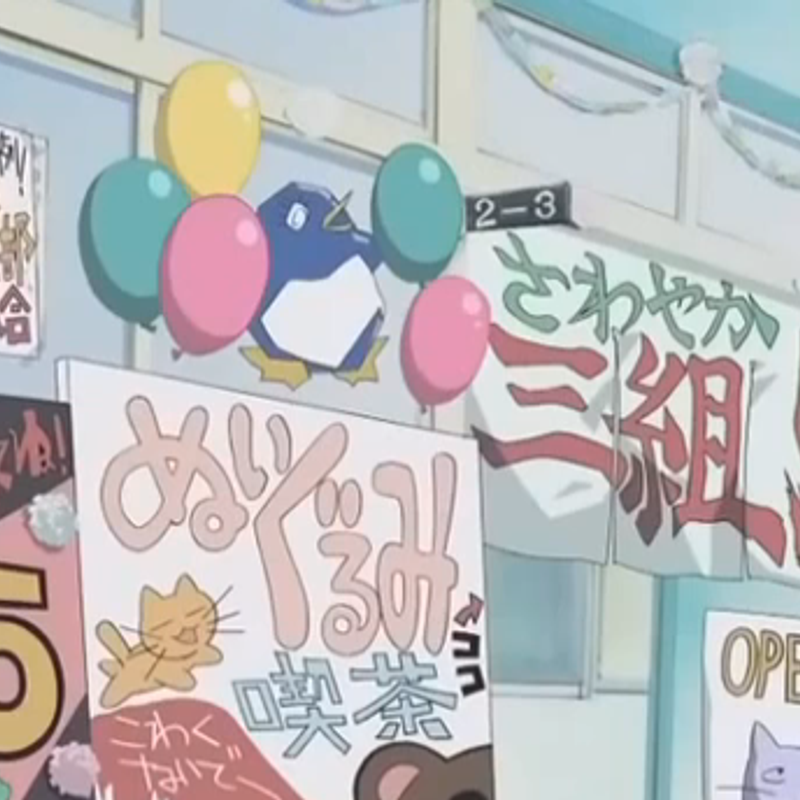 I mean, there were even students running around advertising their classes' shops. This boy was advertising the guitar club. That first cultural festival left such a big impression on me. I was only a student myself, in university during a "study abroad". A friend of mine invited me to join her because the local high school, which is the same high school featured in Waterboys, had handed her a paper with the date of the event. I had never heard of the movie, but for moral support and pure curiosity about what a school festival was like, I tagged along. Best decision ever. We were able to listen to some good ole start-up band on the event stage, bringing me back to my own high school days. We witnessed as one boy hit on girl after girl only to be turned down in true high school drama fashion. There were different foods for sale, very similar to any festival you will find in Japan, however, the students and faculty are the ones running everything. It was astounding to me how organized everything seemed. If my high school had tried anything like this, half the students wouldn't have shown up. 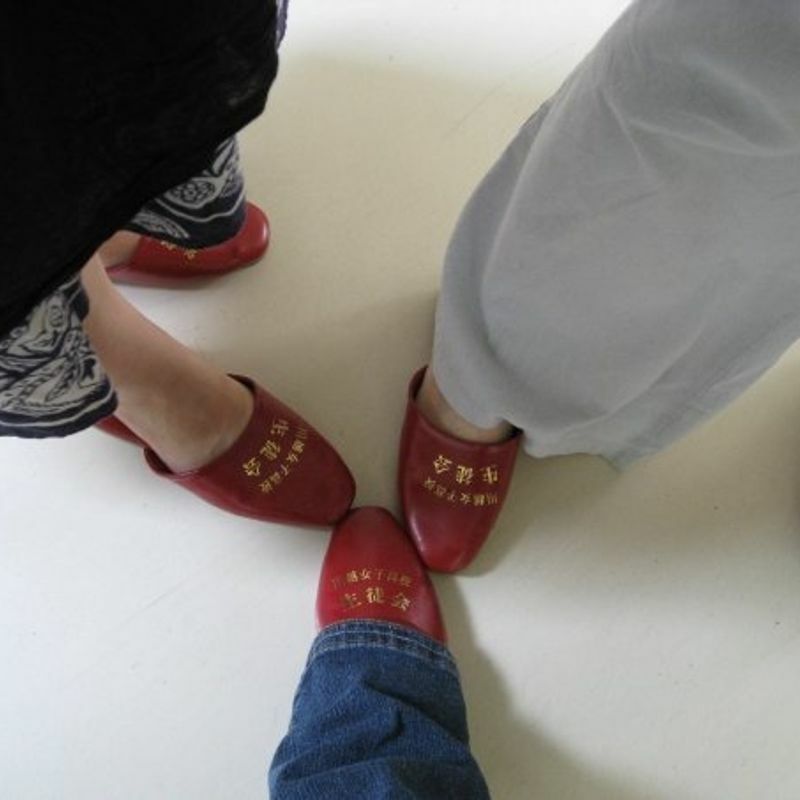 Entering the school, we had to put on the infamously ill-fitting school guest slippers. After becoming a teacher and getting very acquainted with how awful these slippers are, I am less charmed as I was when I took this photo many years ago. 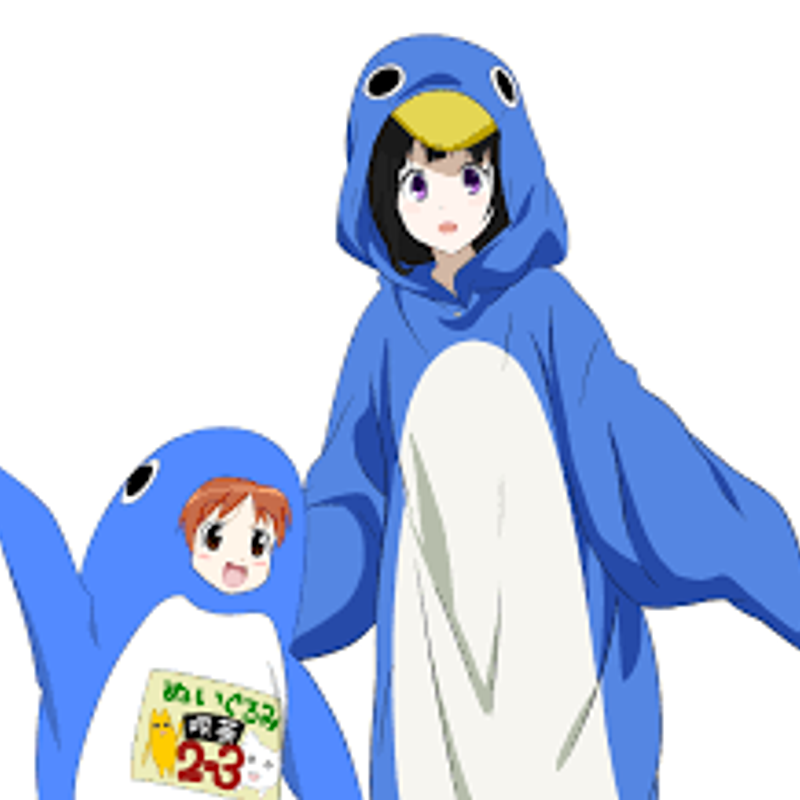 Walking around the halls of the school was a bit thrilling. Many of the students stood outside of the classes heckling passerby to come in and partake of whatever they were selling. There was one boy in particular who really really wanted to sell us some donuts. So, in his best English and on the top of his lungs, he screeched at us "DELICIOUS DONUTS!!!!!" over and over. Unfortunately, we were running late for the main event and had to hurry quickly back downstairs to change into our shoes and head to behind the baseball field where the school swimming pool was located. The school is famous for the "Waterboys" movie because it was based on a true story. The swim team still performs for the school festival and you can get an up-close and personal viewing of it every year. If you are interested in anything to do with Japanese high school anime or manga, I highly recommend going to a local festival. Even if you aren't, it is still a very interesting experience.